Pakistan being a third world country is till date unable to provide majority of its population with the basic necessities of life important for staying healthy and active. One of the major issues faced by the population today is the access to safe and clean drinking water. Those living in big cities or small towns are unable to provide their families with clean water which leading to an increasing number of health issues in the country. Diarrhea and other serious illnesses have now become common causing the death toll to rise in infants just because children are forced to drink polluted water to survive. In order to improve the living conditions and provide people with chemical-free and cleaner drinker water, Water World has no introduced RO water plant, making it easier for people to lead a healthier life. Gaining access to disease free and hygienic water is the right of every Pakistani and playing a part in improving the lives of many around, Water World has now installed RO plant Karachi which ensures the availability of clean water for everyone. We use the latest technology to filter out the chemicals and harmful substances, leaving behind only purified water to be used. This is why we recommend each and everyone living in Karachi to get their hands on RO water plants and provide their families water that is completely filtered out and pure. Because water is the basic element that ensures the continuity of life, it is the right of every living being to gain complete access to it. Sadly, those living in Pakistan even after 71 years of independence have been unable to get clean water supplies in their households. Not only these people are forced to wash and bathe with dirty water but their children are forced to drink this unhealthy, polluted and contaminated water. Dirty water that contains millions of tiny illness causing bacteria is what many Pakistanis have access to and for improving the living conditions of those residing in the country, we have proudly introduce RO plants in Karachi that is embed with latest technology and filters out clean, drinkable water in no time. For both commercial and industrial use, we crafted plant that promises to kill even the tiniest of sickness causing bacteria so you can have water that is pure and free of contamination. It is time for you to bring a change and provide your family with basic necessities which is their right. 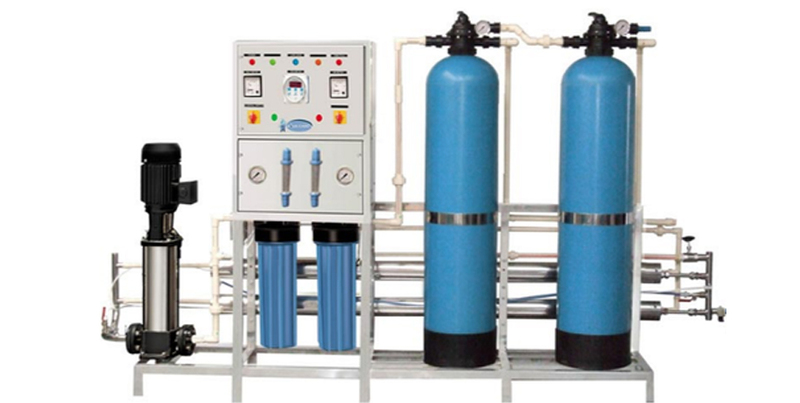 Our RO plants are highly affordable and work great so that with this one time investment, you and your family can have access to unlimited clean water supply that can easily be used for cooking and drinking purposes. Say goodbye to problems caused by polluted water and lead a healthier, happier and active life ahead. It is time to change your lifestyle by bringing in RO plants by Water World that will surely benefit you in the long run.